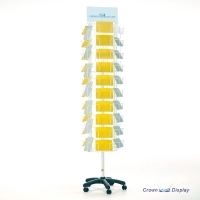 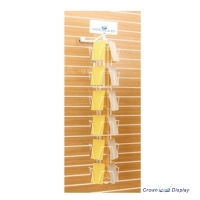 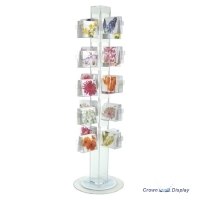 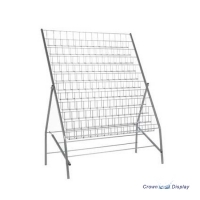 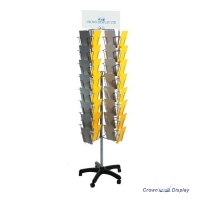 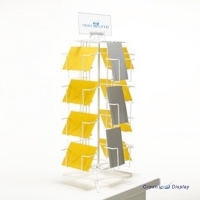 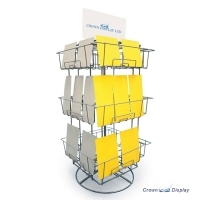 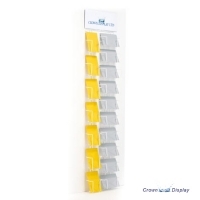 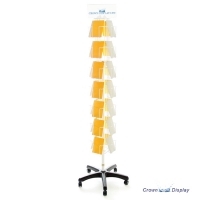 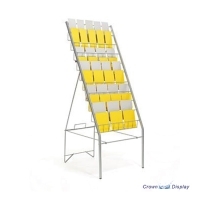 Our acrylic counter-top wire card display is suitable for point of sale counters for visual impulse buys. 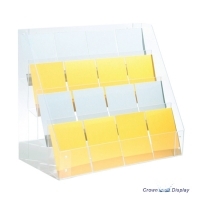 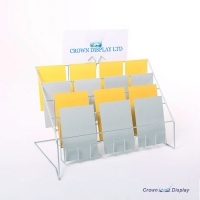 For maximum merchandise visibility this has strong clear acrylic pocket fronts, with a depth of 58mm to ensure complete versatility for your display. 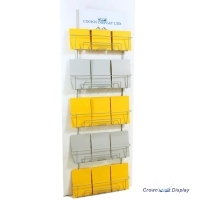 It is lightweight and can be wall mounted if preferred. 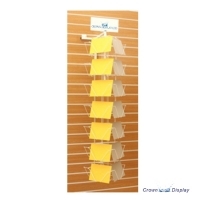 free-standing, can be wall mounted if required.